Get 46115 automated home sale updates. Come relax on your front porch and enjoy life. 2 Bedrooms 1 Bath. Home needs some TLC. Upstairs has been framed for 2 more bedrooms. 2 car attached garage. 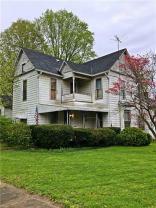 Historic large 4 bedroom in small town. Built-in cupboard, plank flooring downstairs, and original woodwork. Lots of possibilities. Stained glass windows, HVAC 4 years old. Please make me your new home. The zip code is a very sought-after area in which to own a home. 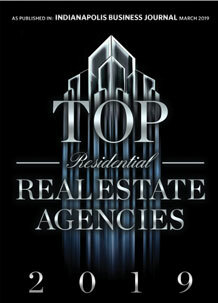 With 7 such listings to decide from, now is a great time to pursue some of these great opportunities.